Marketing must sit at the heart of business decision-making and the boardroom table if organisations want to stay ahead of the competition and embrace ever-higher customer expectations. That was the view shared by several Australian marketing leaders during a panel at this year’s Mumbrella360 event in Sydney. Westfield director of marketing, John Batistich, said there had been a dramatic change in the way his organisation now views marketing as a business asset and vital link into customers. “This business has traditionally been very much about supply chain and building big pieces of infrastructure over long periods of time… This doesn’t work as well anymore. The conversations we are having with customers are now paramount,” he said. 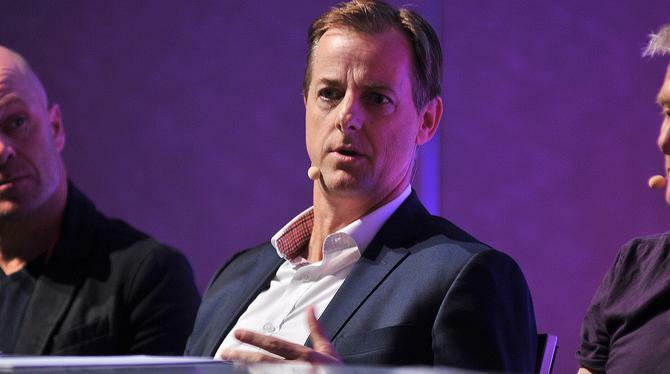 Suncorp executive general manager of marketing, Mark Reinke (pictured), also has a seat at the boardroom table alongside his organisation’s key decision makers. “There are two reasons for this: One, disruption is likely in a lot of the categories we play in one way or another, and that is likely to comes from competitors not in the same category as us today,” he said. “Your forward radar has to be up high. If that voice of the future isn’t getting to the board table really fast, you are in trouble. Marketing has an important role to play there. Director of marketing at Beam Global, James Sykes, believes the rise of the CMO in executive ranks is because the world has become more marketing conscious. Weight Watches general manager of marketing, Michael Burgess, said that while the company has always been customer focused at an operational level, it hasn’t historically been a marketing-led organisation. Things are changing, however, and marketing is being recognised as a key business contributor.